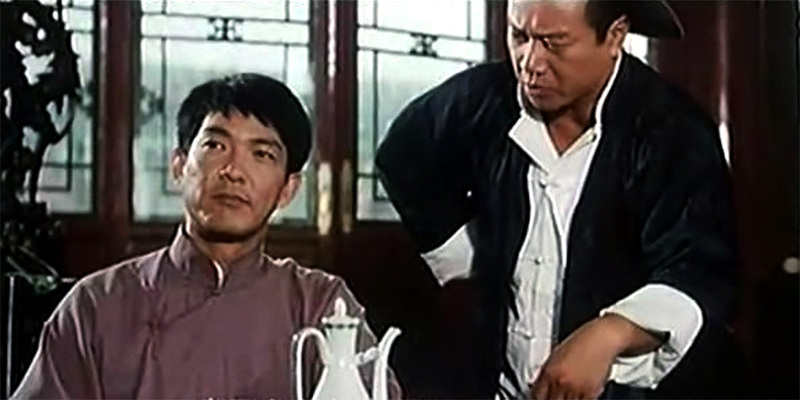 The “Hero Of Swallow” (Yuen Biao) is a Robin Hood-esque character who robs from the rich and gives the money to poor. 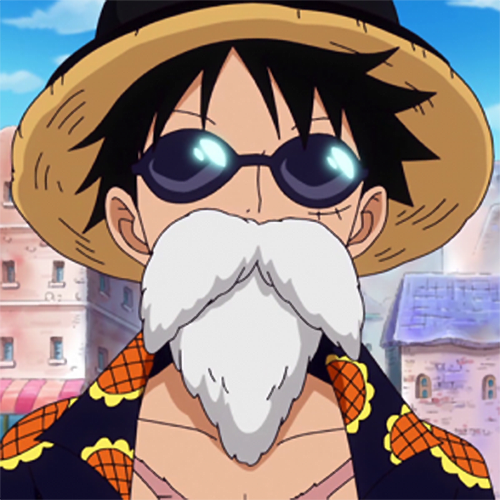 By day, Swallow is in fact Li Ban, a man obsessed with finding his one true love, Chinny, who was stolen from him years ago and sold into the prostitution business. 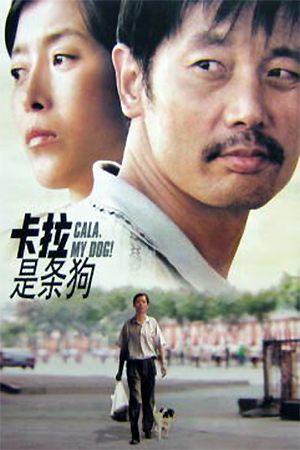 When he travels to Peking to continue his quest, he makes friends with a young female thief, an ex-soldier and a girl who he saves from being raped. He also stirs up trouble with the local authorities and when he discovers than Chinny is due to marry a rich relation to the monarchy, he realises that he must reveal his true identity and do all that is within his power to win her back. Yuen Biao is one of those actors that you just can’t fail to like, but he seems to have so few starring roles that actually make good use of his talents. Unfortunately, ‘The Hero Of Swallow’ is not the film to buck that trend. 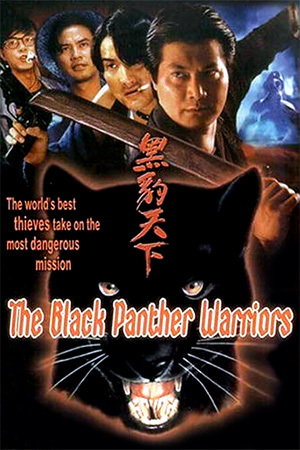 Although it is set-up to play like a kung fu classic, there really aren’t enough exciting action scenes to allow it to rise above the mediocre. 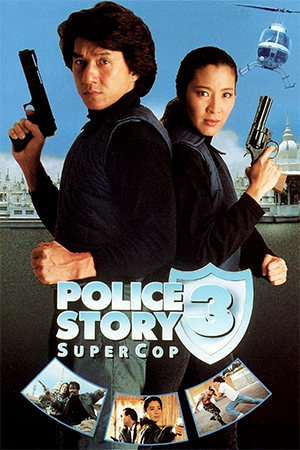 Considering it came out during the 1990s, it’s extremely disappointing to see just how bland the choreography is and it really fails to make good use Yuen Biao’s infamous physicality. To make matters worse, the film also has Swallow wear a black outfit and spend most of the time in the dark, meaning even when he is in action we can barely see him! For a change though, the plot actually gives ‘The Hero Of Swallow’ something of a reprieve. 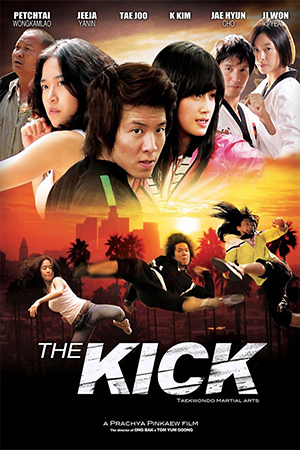 It’s not exactly groundbreaking, but it definitely has an air of some of Bruce Lee’s early films. The hero is clearly defined and has his motives for what he does, but is not afraid to kill those who get in his way. He also has his followers who care deeply for him and will remain loyal even if it means that they must die for the cause. As entertaining as all of this is though, the good aspects are somewhat undone by the film’s ending which is very abrupt and leaves a lot of elements up in the air. ‘The Hero Of Swallow’ retains a few likeable old-school qualities that just about save it from falling below the three star mark. It’s just a shame that it seems intent on ignoring the talents of its main star and really lacks any oomph in the action department.